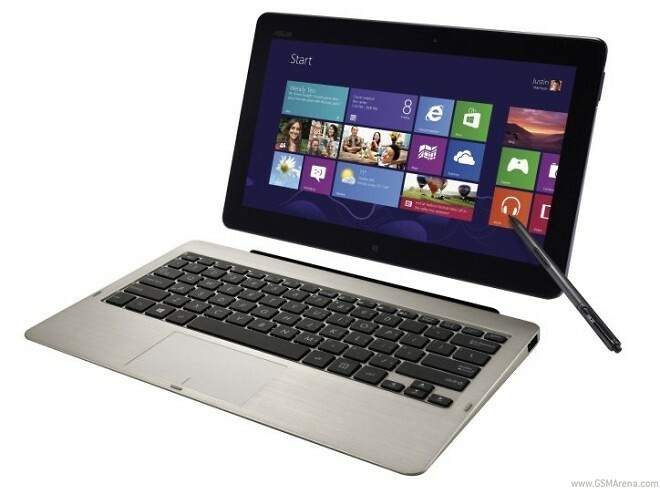 Asus is yet another company to bring joy to the ultrabooks and Windows 8 lovers at this year’s IFA in Berlin. 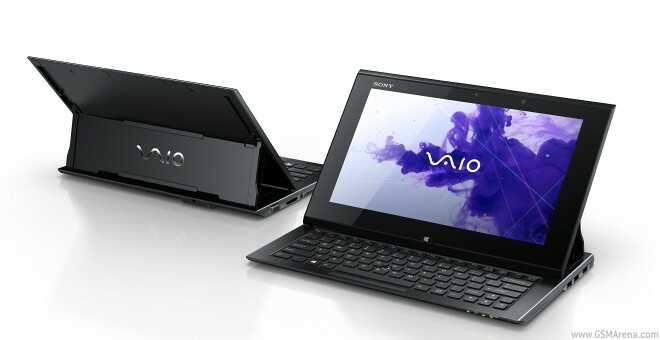 We first saw the Sony VAIO Duo 11 hybrid ultrabook yesterday through a few leaked images, but today it already went official. 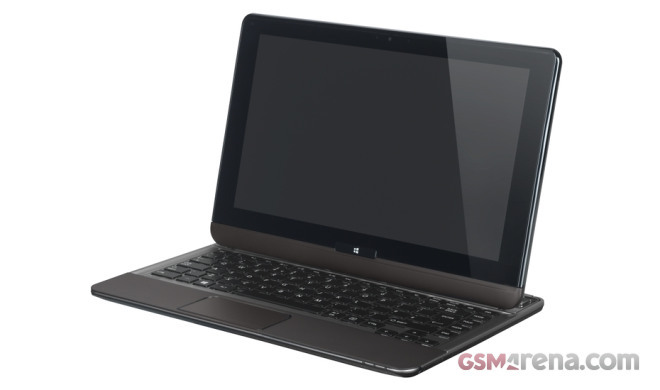 Samsung has just released a video showing several glimpses of what is most likely a new Windows 8-powered notebook. 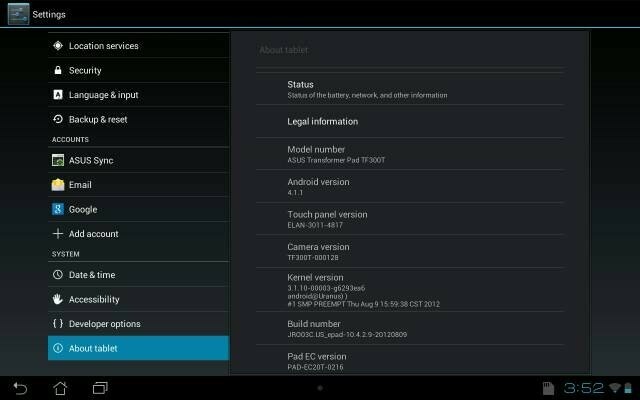 Users of the ASUS Transformer Pad TF300 got treated to a nice surprise today, as the manufacturer has begun seeding the promised update to Google’s latest Android Jelly Bean 4.1 over the air. 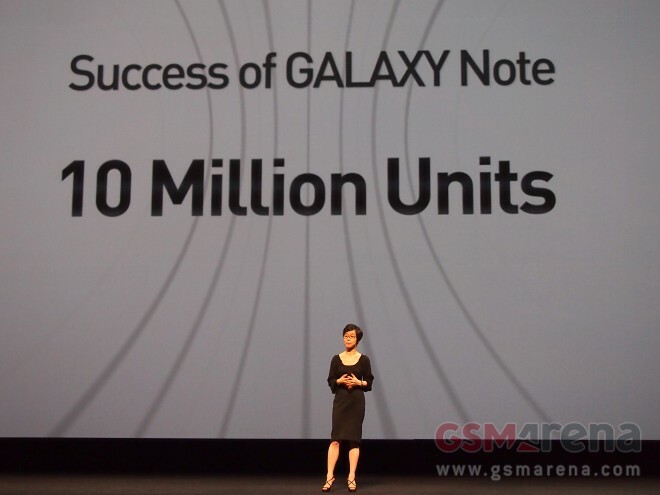 During the US announcement of Samsung’s latest Galaxy Note 10.1, we found out that the Korean giant has sold 10 million Galaxy Note devices worldwide. 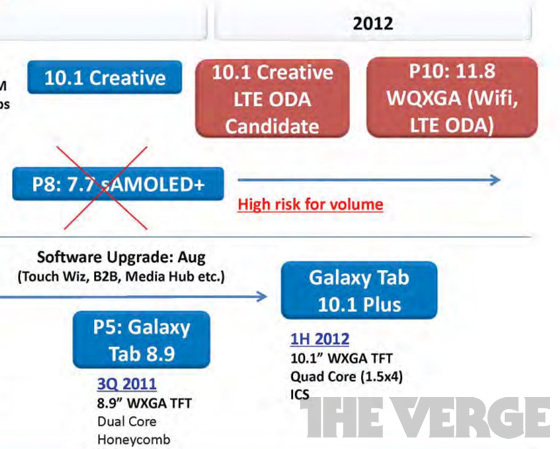 The news was brought by Younghee Lee – Samsung’s SVP and head of global marketing. Samsung launched its own mobile music service in the United States. 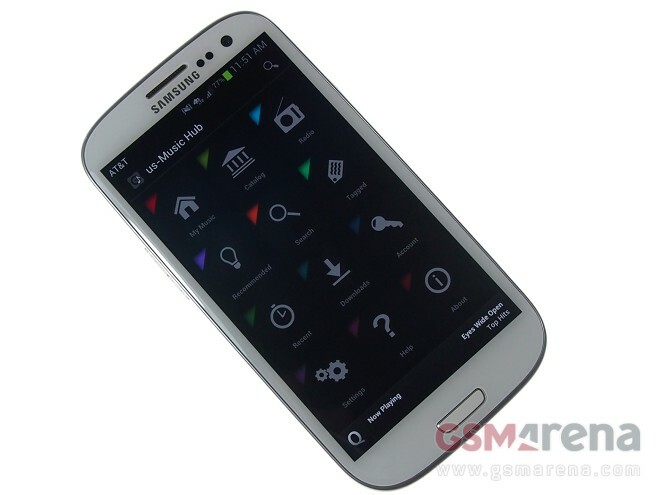 The Samsung Music Hub will be initially available on the Galaxy S III smartphones offered by AT&T and US Cellular. Availability for the rest of the flagship’s carrier versions is yet to be announced. It turns out that, along with the usual spat over current and past products, the legal battle between Apple and Samsung can also offer a look at future releases as well. An upcoming Samsung tablet with the rather unusual screen size of 11.8″ has been revealed in court papers from the Apple v. Samsung trial in California. 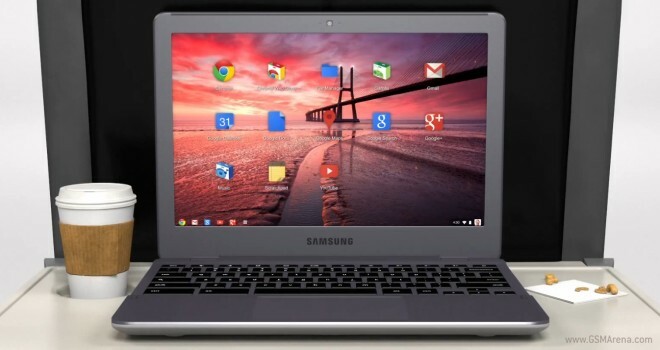 Google’s operating system for notebooks, Chrome OS, has recently been updated to version 20. 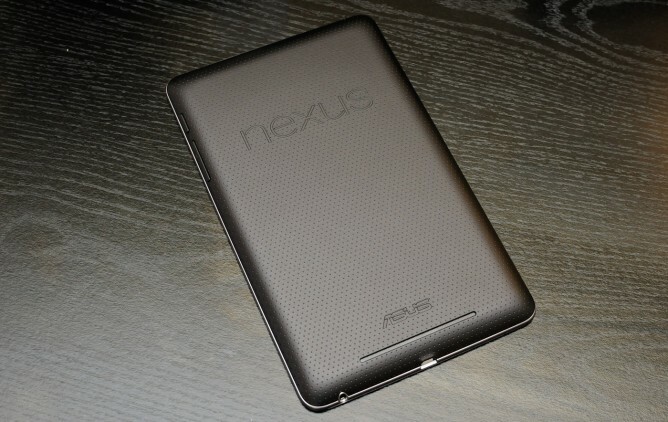 There has hardly been any doubt that the freshly announced Google Nexus 7 would be a solid performer on the benchmark arena. After all, NVIDIA’s Tegra 3 chipset with four CPU cores is a well known powerhouse by now. However, we couldn’t help but be curious about the way Google’s slate would stack up against the well-established, higher priced players on the tablet market. 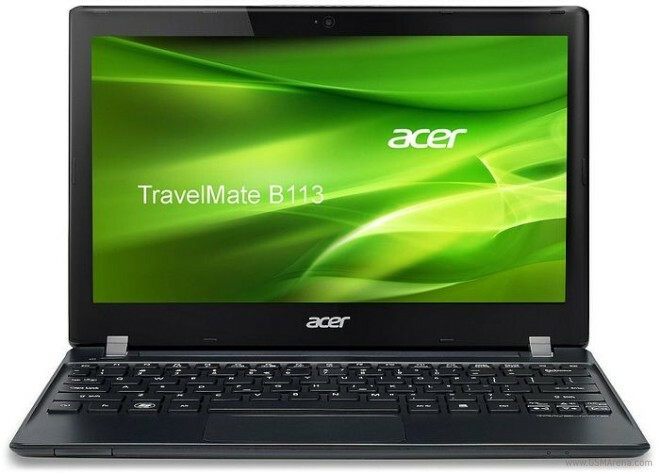 The TravelMate B113 ultraportable laptop has been launched by Acer, offering 4GB of RAM, 500GB of storage, and a 11.6 inch display running at 1366×768 pixel resolution. With the retail availability of the Asus Transformer Pad Infinity 700 quickly approaching, a promo video of the slate has emerged. 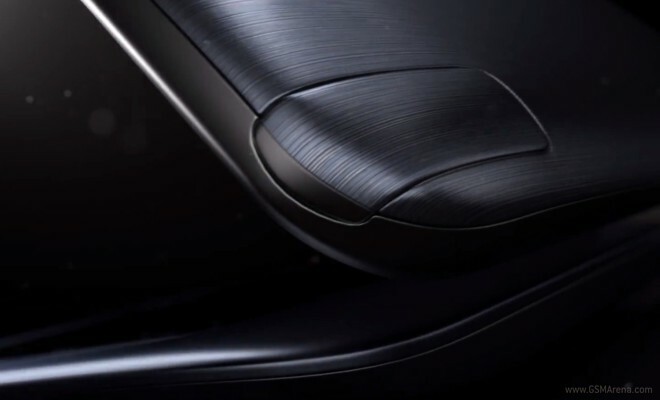 Narrated by the people, who were directly involved in its development of the slate, the video showcases some of the talents which the Transformer Pad Infinity has on tap. You all remember the sleek hardware that Microsoft presented last week. 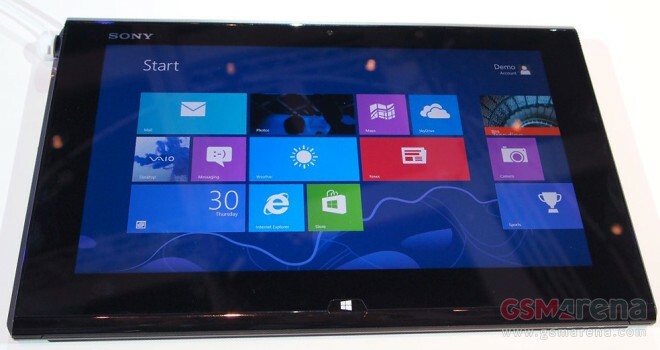 Called Surface, the tablet has two versions – one with a Tegra 3 chipset, running Windows 8 RT, and another one with a proper x64 processor by Intel – that one running regular Windows 8 Pro. We’ve all been wondering what sort of pricing would the new tablets have. One of the things we wait for when a new product is launched, apart from getting our hands on it, is watching iFixit tear them apart and expose their innards. 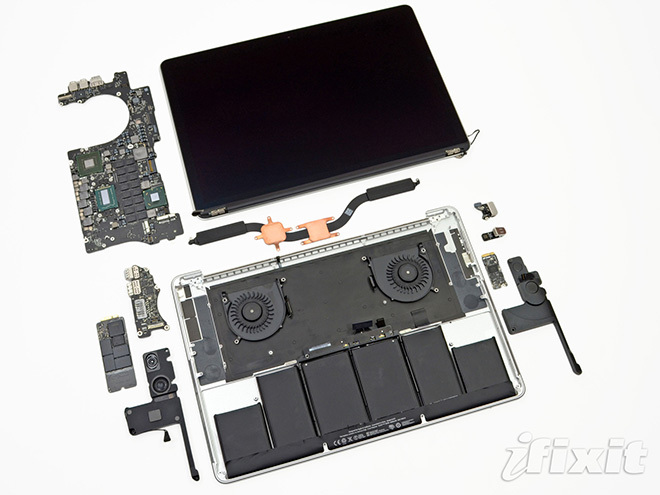 Naturally, the new MacBooks announced at WWDC weren’t going to be treated differently, so now we have the full iFixit teardown of both the new MacBook Pro with Retina display and the MacBook Air.